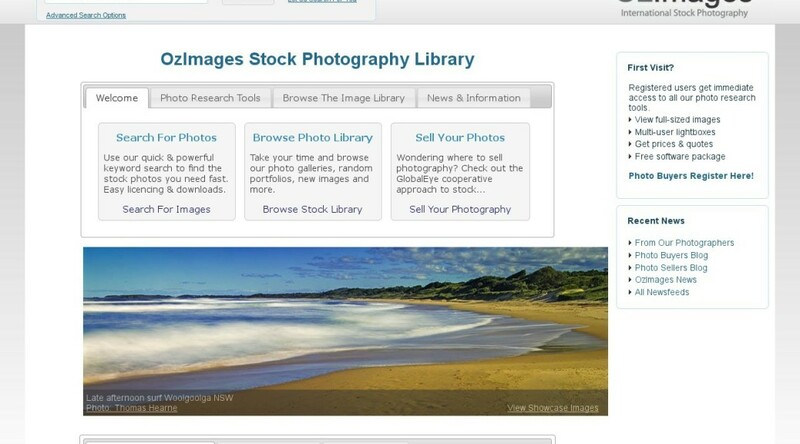 OzImages is our original stock photography library, one of the very first fully online stock libraries ever. We set out in 1998 with a handful of photographers, few images and no Clients… and now represent 300+ photographers with a combined catalogue of well over 3 million images, to a Client list of more than 21,000! A large part of our reason-for-being back then was the raw deal photographers were getting from stock libraries. Unfortunately that deal has gotten even worse, so our photographer’s co-operative alternative remains more important than ever.